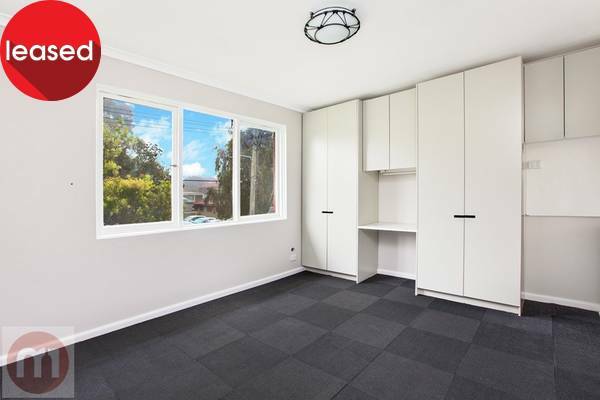 Enjoy your own space and privacy in a convenient but peaceful parkland setting. 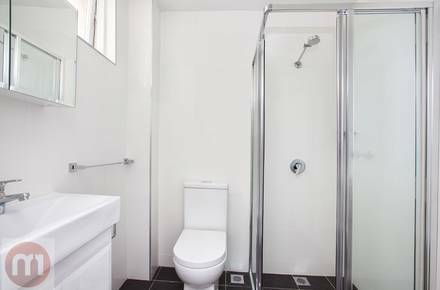 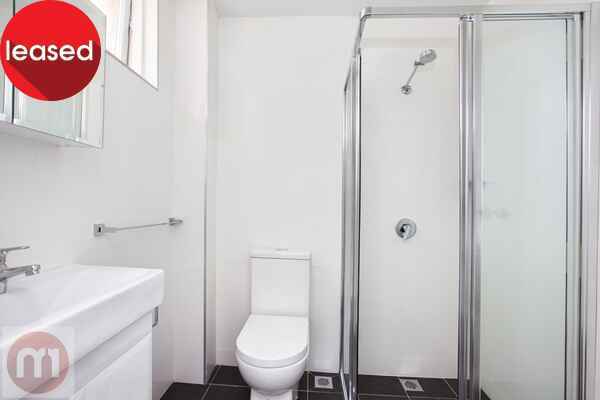 This renovated studio apartment offers well-designed and practical living in this wide, tree-lined street with City buses at the corner. 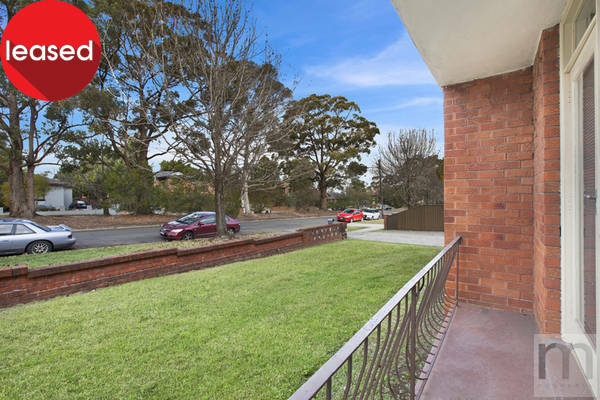 A stone’s throw to expansive parkland adjoining the Cooks River and a short walk to shops and rail. 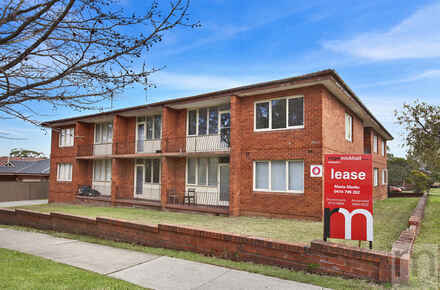 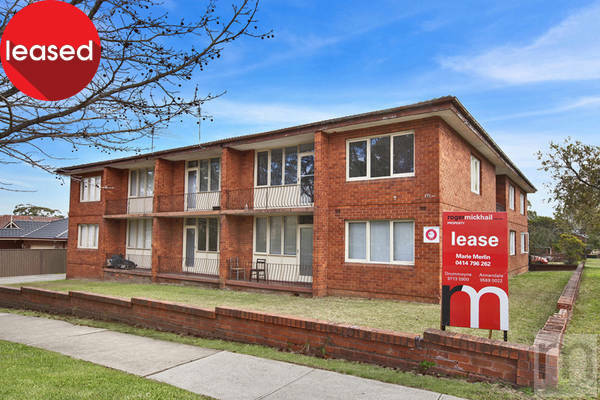 + A smart move to stylish living in this quiet yet convenient Inner West location.